Have you ever sat by yourself in a quiet room for days or weeks on end? Hopefully not. Unfortunately, this is how many individuals with untreated hearing loss in San Diego live their everyday lives. There are 48 million Americans suffering from hearing loss but only one in five of them actually seeks treatment. These individuals who seek treatment typically wait an average of seven years before they meet with their audiologist. So, what’s the connection to mental health? While it may seem obvious, being cut off from the rest of the world can lead to a number of mental health disorders, ranging from depression and anxiety to loneliness and frustration. This is what happens when people try to live with untreated hearing loss. 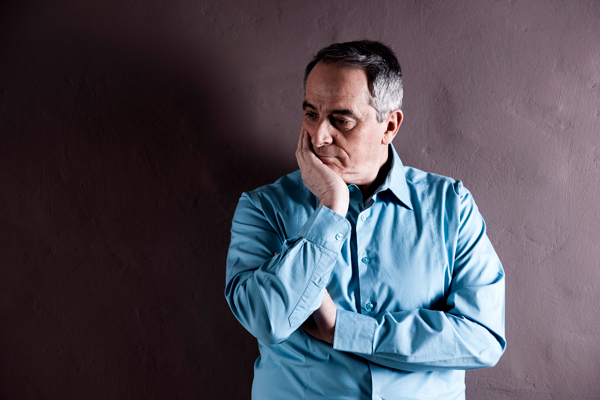 A study by the National Institute of Deafness and Other Communication Disorders (NIDCD) found that moderate to severe depression occurred in 11.4 percent of adults with hearing loss, compared to only 5.9 percent in those without hearing loss. They also found that these feelings of depression are much stronger in women. Cognitive decline is another serious problem for those with untreated hearing loss. While conclusive research has not yet been completed proving hearing loss can lead to cognitive decline or dementia, many studies have shown that there may be a correlation. Research conducted at Johns Hopkins University found that the individuals with severe hearing loss were more likely to develop dementia, compared to those with moderate hearing loss. If you or a loved one is beginning to show signs of hearing loss, there is no time like the present. Contact your local San Diego audiologist to schedule an appointment, today.